“Duane Ware partners with Auto Craft. He says even repairmen can find themselves with chips in the glass on the front of their vehicles. Ware says fixing a chip will typically cost the customer $50 to $100. But the longer you wait, a chip could turn into a crack, especially in this cold weather. 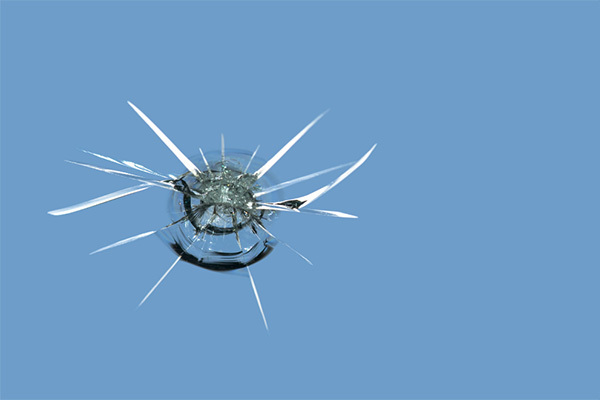 If you’ve noticed a rock chip on your windshield, don’t wait too long to get it repaired. Doing so might further expand the crack and make repairs much more costlier. At Advantage Auto Glass we offer mobile auto glass repair service and can fix that rock chip crack quickly to get you back on the road. Call us at 612-343-8984 to learn more about our services.